Waves has activated smart contracts on the main net in September 2018. The first stage is non-turing complete contracts - Smart Accounts and Smart Assets. 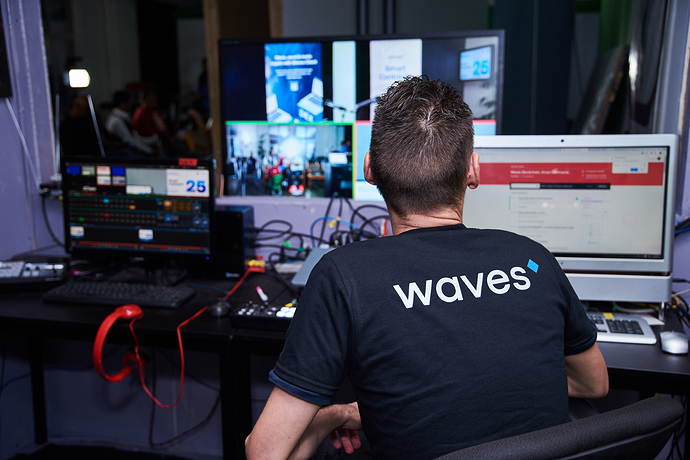 Now the questions is how you or your business can benefit from using Waves Blockchain. Come to find out. Introducing Waves - fastest and friendliest blockchain to date. Pizza Drinks and Snacks will be served. We have been giving away THAT coins at the Crypto Bay meetup for quite a while now. They are issued on the Waves blockchain. And we will continue giving them away to WAVES meetup members.